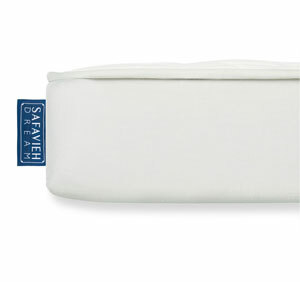 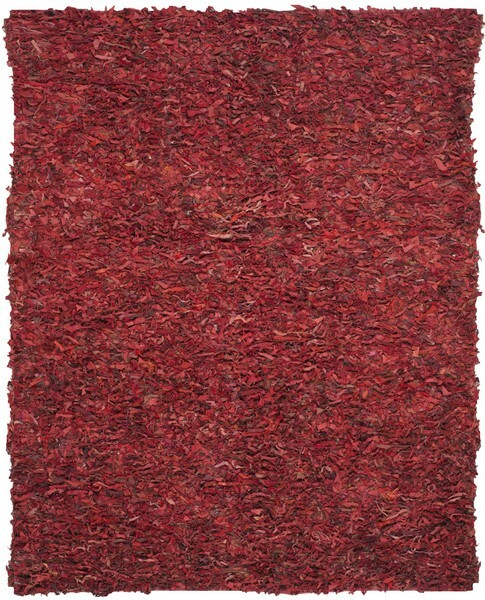 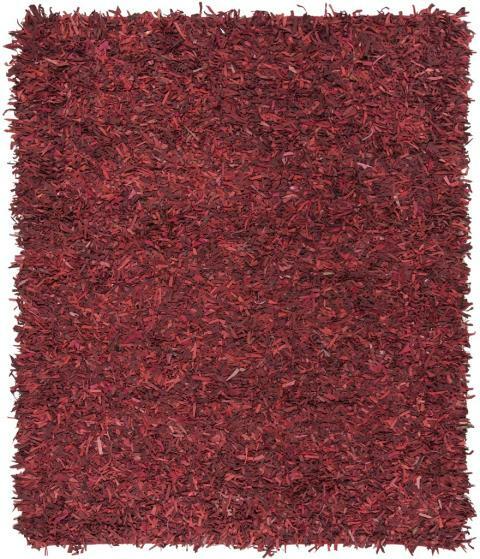 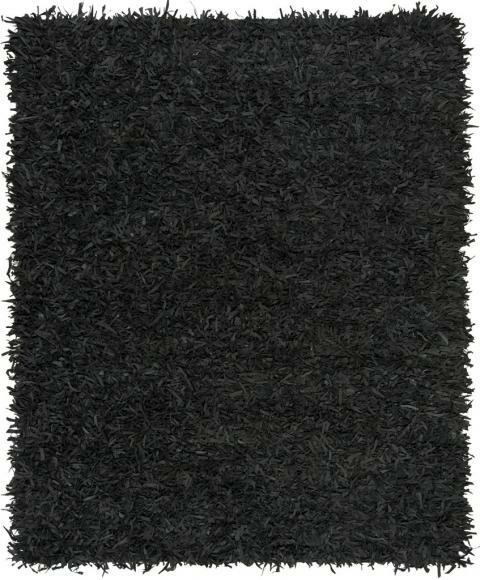 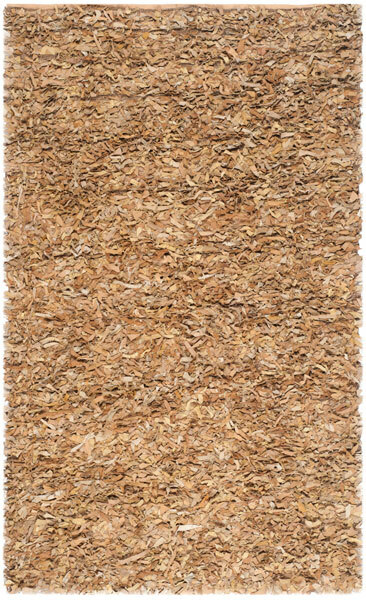 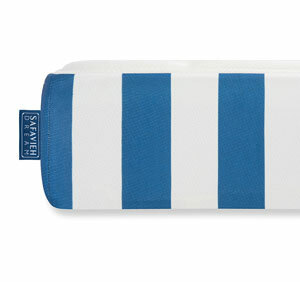 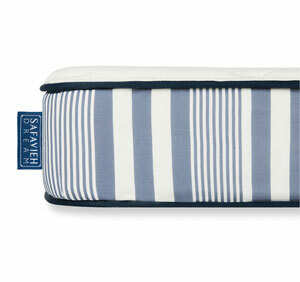 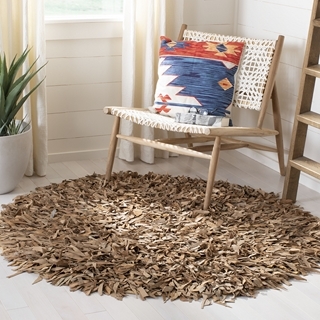 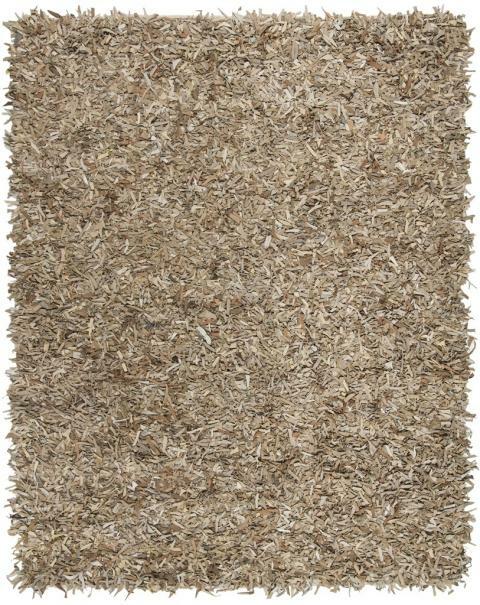 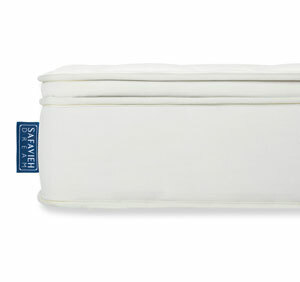 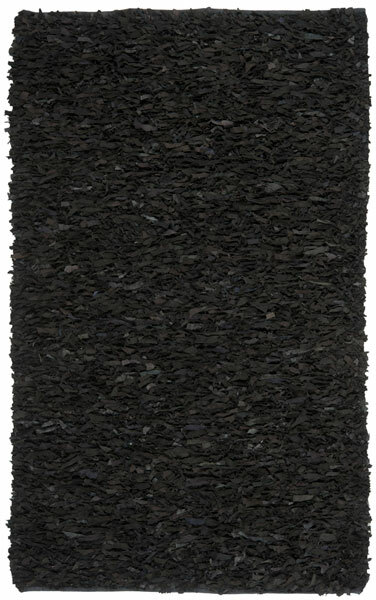 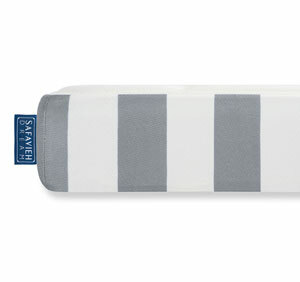 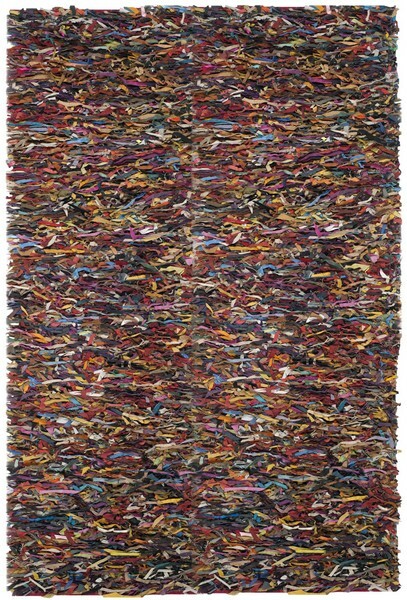 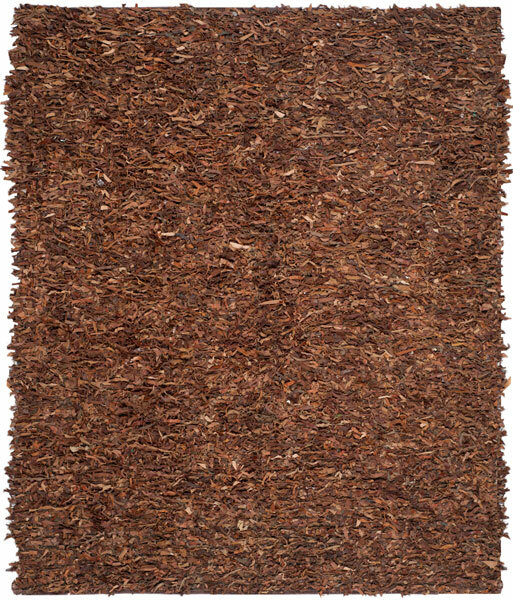 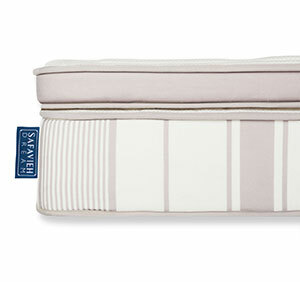 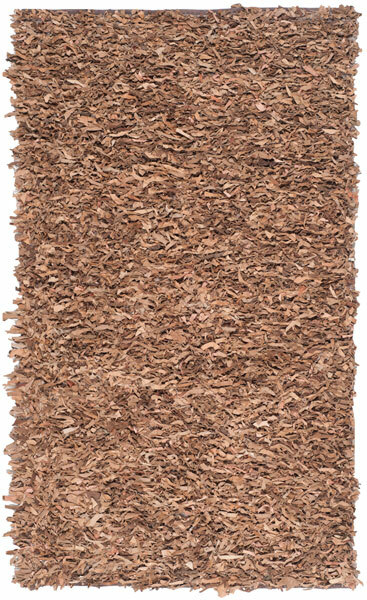 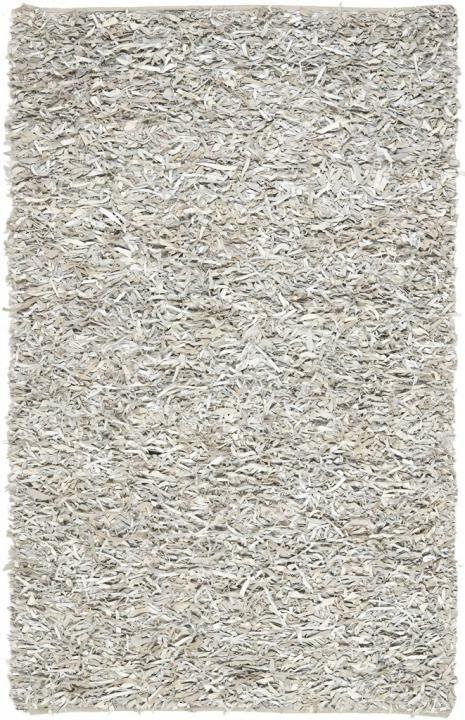 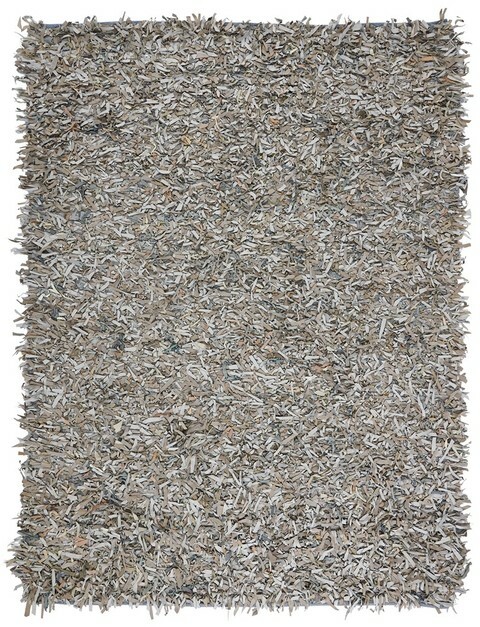 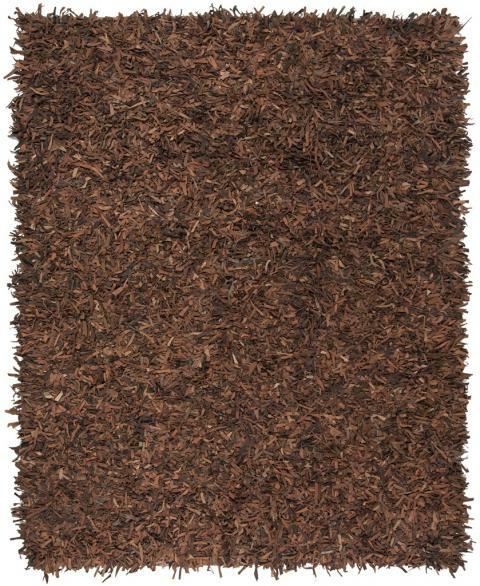 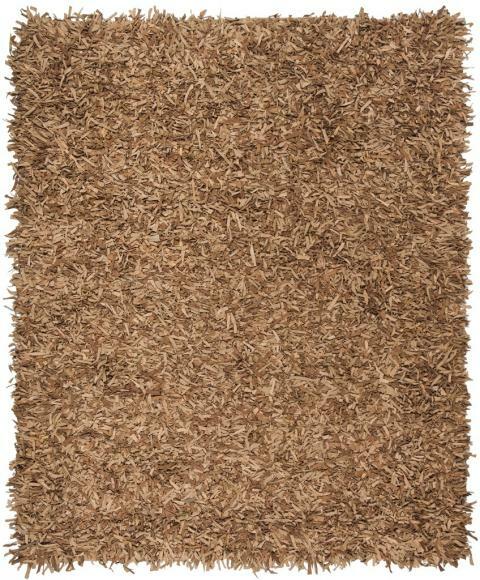 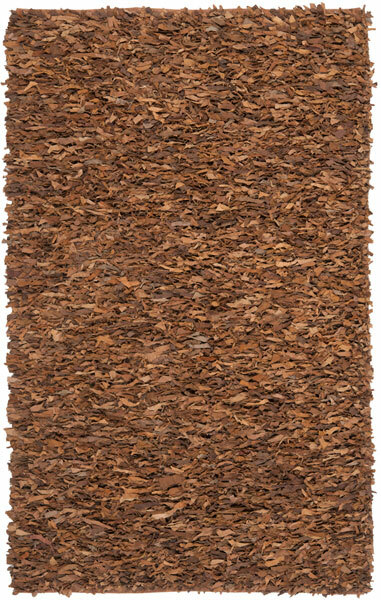 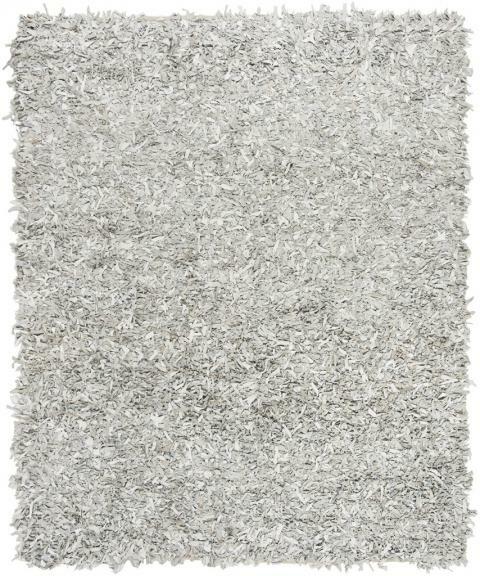 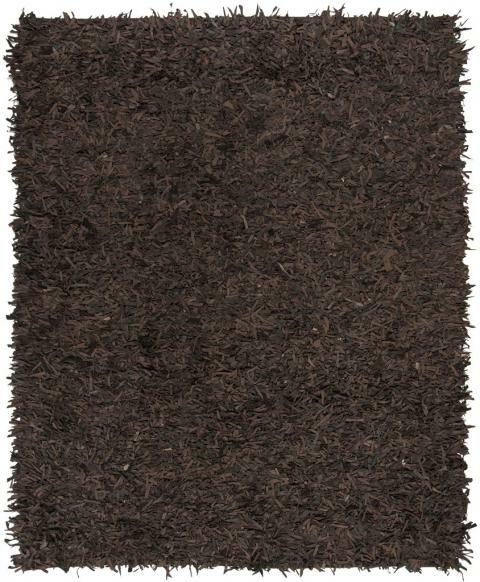 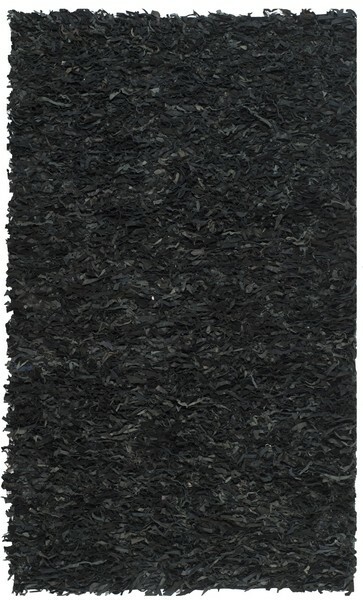 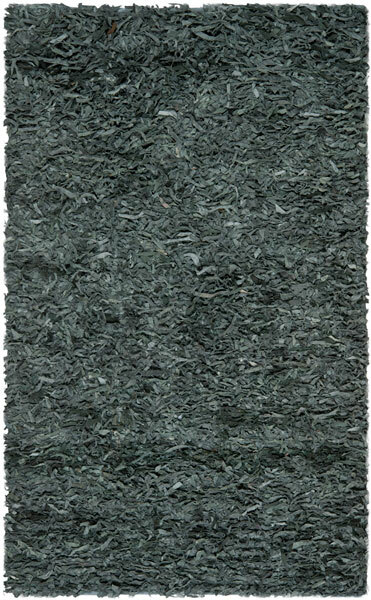 Leather Shag Rugs are genuine leather rugs made using soft strips of high-quality natural hides. 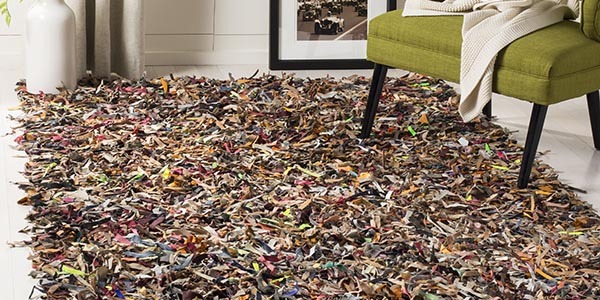 These distinctive floor coverings are hand-knotted to a special cotton weave that artfully displays the soft suede underside of the leather. 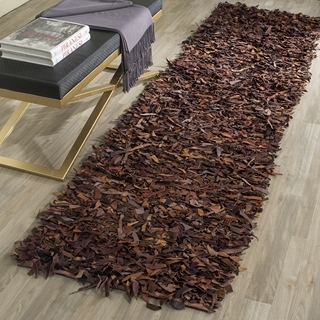 The tonal effect created by this technique makes leather shags a striking centerpiece of contemporary or rustic home decor.